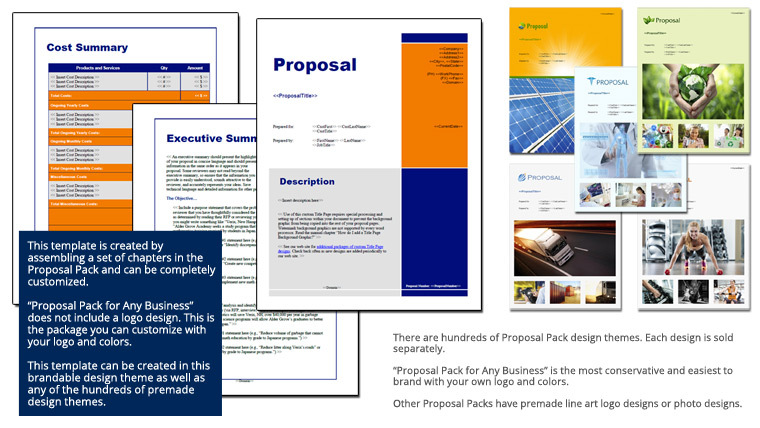 This set of templates was used by an organization to write a readiness assessment and project aim proposal. This template outlines the mission and goals of the project and identifies the people in charge and their roles and responsibilities, etc. An important part of this kind of proposal is getting executive support and understanding the kind of culture in the organization and how it may need to be changed.